The Career Management Center partners with alumni in transition on your schedule, offering a system of resources and tools specifically designed to facilitate the career development process. 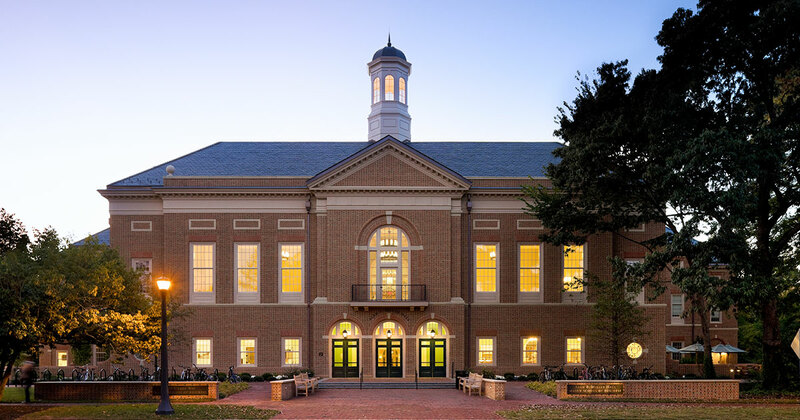 Leverage the William & Mary worldwide community to enhance one another’s professional success. Become a part of an evolving web of opportunities, connections, and events that unite the Tribe family. One-on-One Career Coaching --- Appointments are available weekdays and evenings on-campus, by phone, or Skype by requesting a meeting through MASONlink or emailing us at careers@mason.wm.edu. MASONlink (our online recruiting system) --- Alumni receive access to job postings for life. The Cohen Career Center offers alumni career services to Undergraduate Business and Master of Accounting program graduates.